KISS ARMY, are you ready to rock? Recorded live on FRIDAY, APRIL 18th 2014 Matt Porter is joined in the studio by Chris Giordano & Eric Toddorocks Carr! plus an appearance by Ken Mills! KISS talk, KISS tunes and MORE! 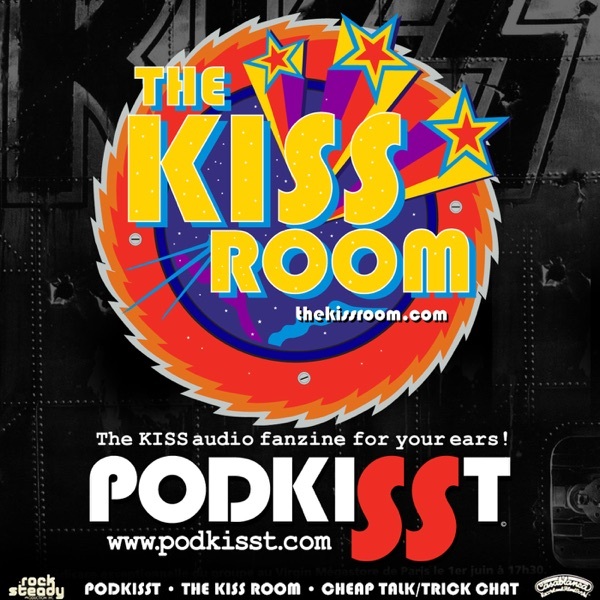 Look for them on Facebook https://www.facebook.com/groups/thekissroom/ Part of the PodKISSt Network!